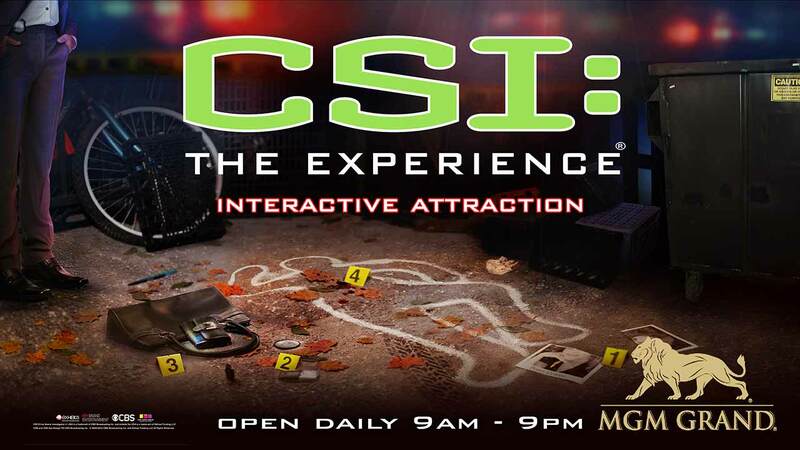 CSI The Experience at MGM Grand lets you solve a mystery just like the heroes on the hit TV series. 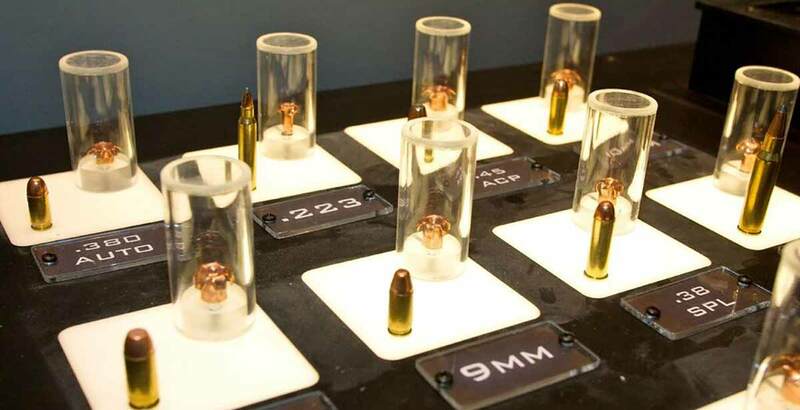 You’ll collect evidence at various crime scenes, which you’ll take back to two state of the art crime labs where you’ll use advanced forensic techniques to analyze bullet casings, make DNA matches and identify a suspect from a single piece of hair. 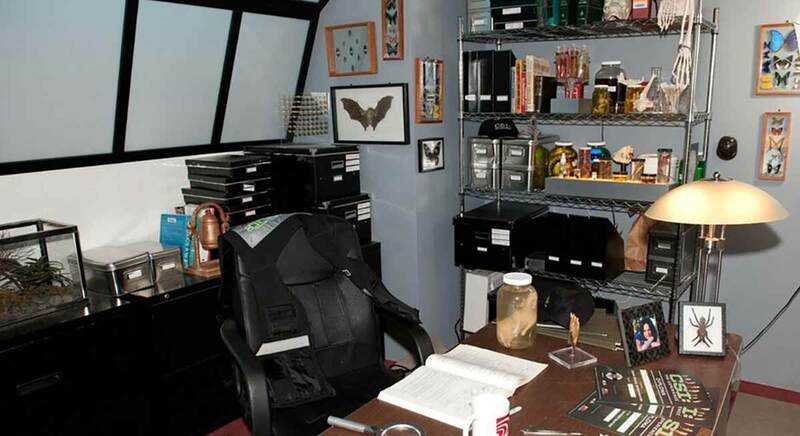 This fully interactive exhibit will bring you into the world of the show, with authentic sets, eye-popping special effects and firsthand lessons on how to perform the same investigatory process that your favorite characters go through every week. Your investigation will take you about an hour to an hour and a half, much less time than it takes to get lab results on the show. 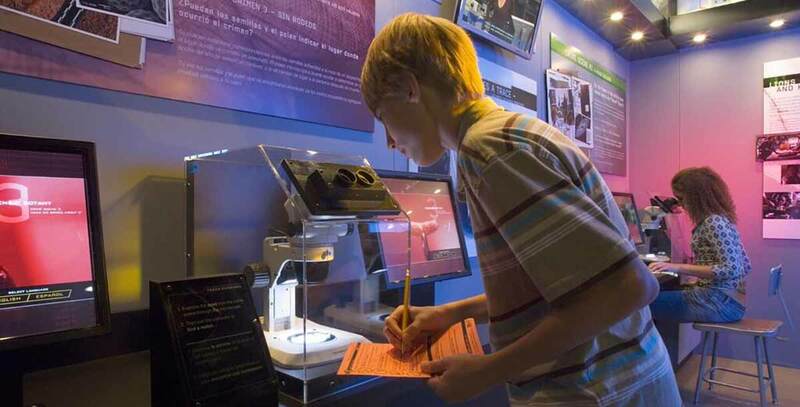 Audiences of every age are allowed to experience the exhibit, but with the nature of the subject matter, it is recommended that kids under 12 don’t participate. Catch the killer (or killers) to receive your CSI Diploma so you can go home and boast to your friends about it. 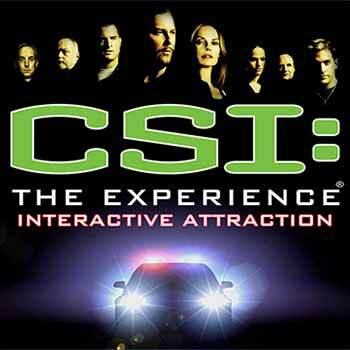 Don’t just watch the CSI Unit investigate a mystery… solve one yourself in this engrossing exhibit. 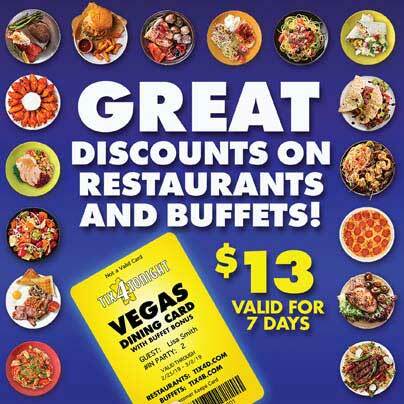 Save money on your quest to become a crime scene investigator by purchasing your tickets to CSI: The Experience at a Tix4Tonight Las Vegas discount ticket booth on The Strip or in Downtown.